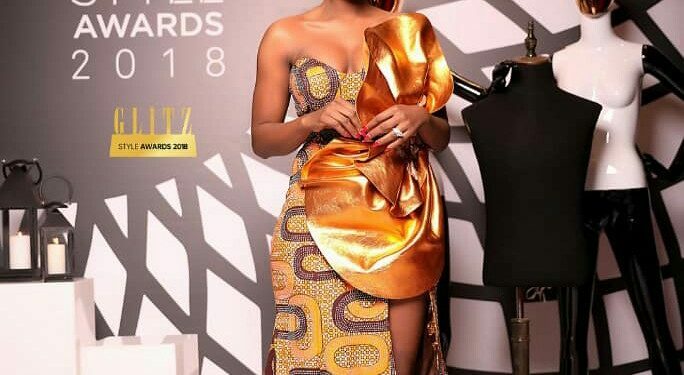 Beautiful Ghanaian star singer and songwriter, Becca has won the artiste of the year award at the Glitz style awards 2018. 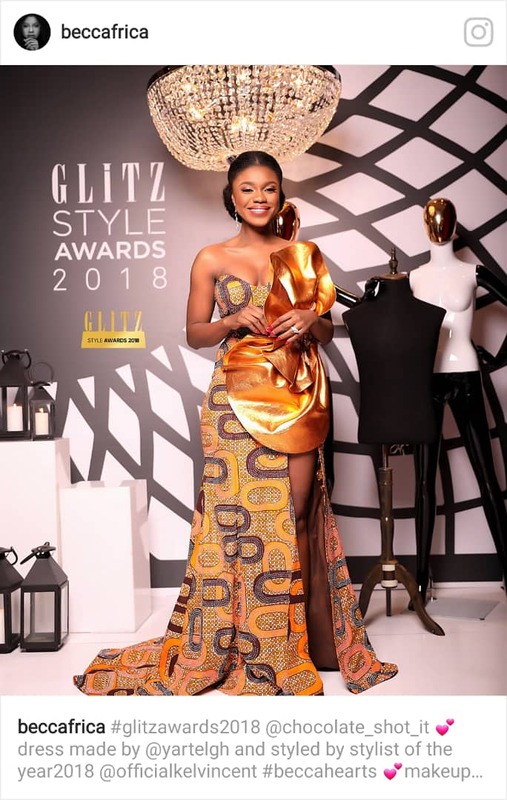 The 2018 Glitz Style Awards was held yesterday, 1st September 2018 and beautiful Becca who got married not long ago was present to make a fashion statement. Becca was nominated in the Artiste Of the Year category at the Glitz Style Awards and she emerged the winner. 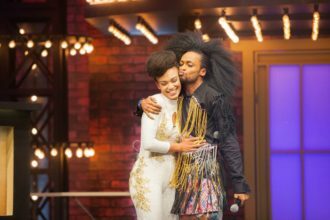 She was nominated in the same category as Kidi and Amaarae. An excited Becca looked adorable in her dress made by Yartelgh. Who is ready for March Madness on MTV Base?